Our pure tungsten features a high purity of 99.95% and very low gas contents. 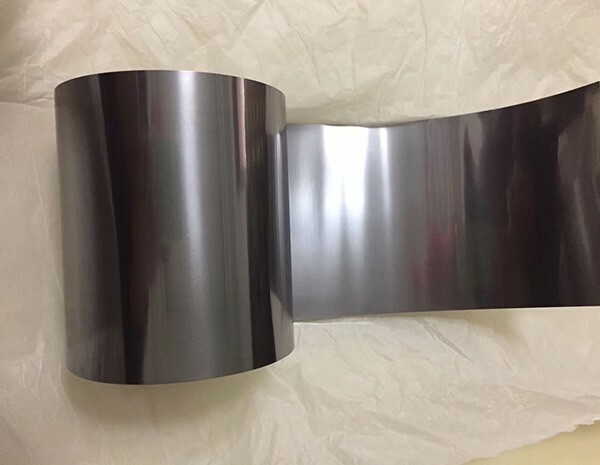 RETI supply lamp manufacturing, thin-film deposition and high temperature furnace industry pure tungsten foil and strip with minimum thickness 0.05 mm and width up to 300 mm. 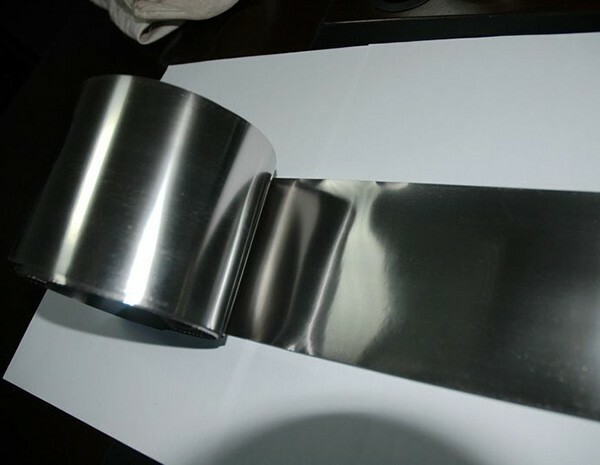 Tungsten foil and strip are flat rolled from tungsten sheet, appearing a metallic bright surface condition after rolling. 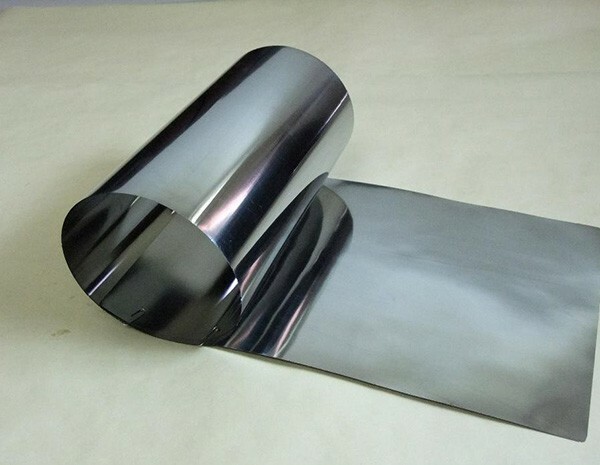 Strips and foils are cut to customized size by slitting or shearing. Both surface finish and edge feature a trouble-free quality without any scales, scratches, dents, laminations and other defects.